We found 28 holiday homes matching your search criteria. 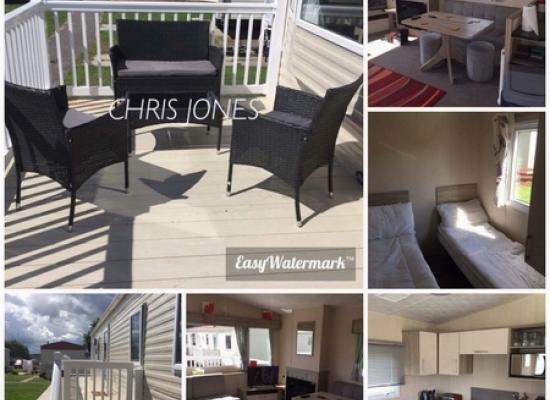 Luxury caravan, 8 berth, 3 bedrooms, central heating, double glazed, TV, DVD player, game console , wifi, tvs in all bedrooms, closed decking. 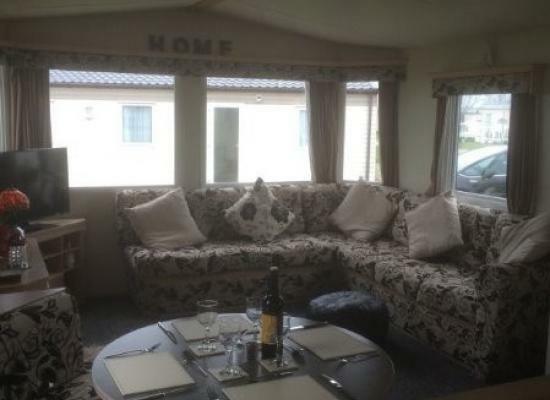 6 berth double glazed, central heated caravan with all mod cons included. this a 6 birth caravan with 2 bedrooms. 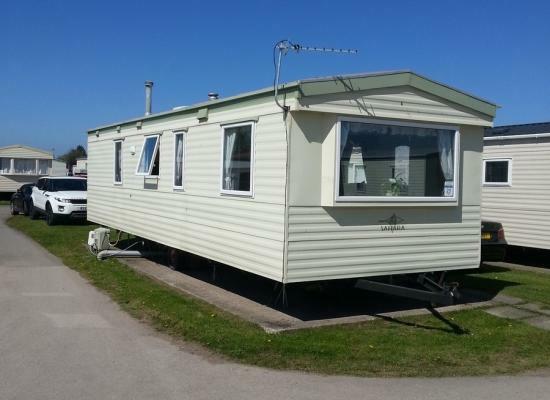 This 35ft x 12ft caravan, This is a quiet part of the site yet is only a few minutes walk to the on site swimming pool. 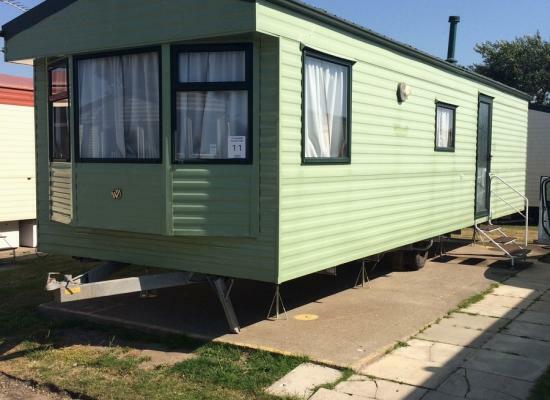 Gorgeous homely caravan now available to rent. A £50 deposit to secure your booking with the remaining balance to be paid 6 weeks prior to your stay. 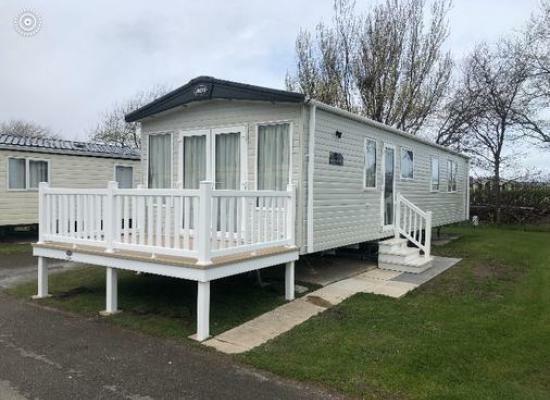 Caravan for hire Ty Mawr Holiday Park, Towyn, North Wales. Two bedrooms sleep 6 . Dogs welcome. Lovely site. Pool and entertainment with purchase of passes . 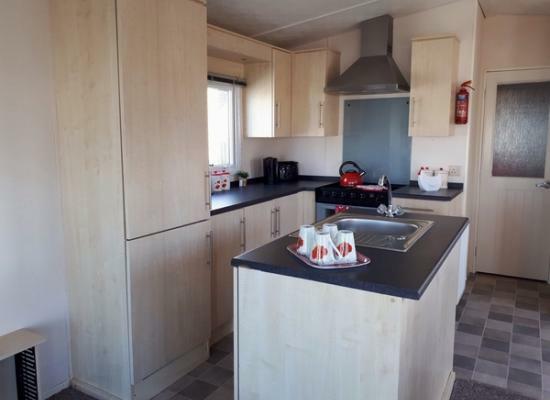 Luxury 4 berth mini lodge for rent on Ty Mawr holiday park. Bedding included within the price but passes need to be purchased separately. Please see description on the extras you will get when renting out this lodge. 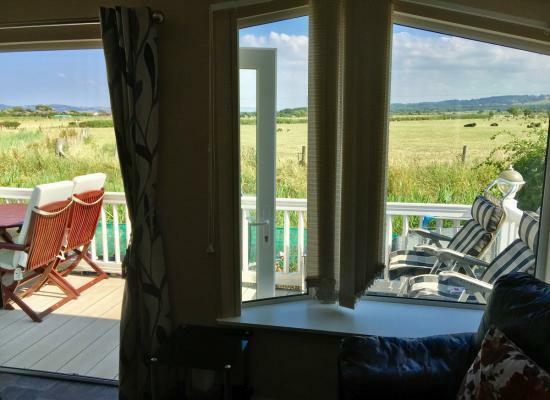 At Ty Mawr, you're close to the fun and amusements of seaside Rhyl, or you could spend the day exploring the majestic mountains and spectacular waterfalls of nearby Snowdonia - by car, on foot or on horseback. The family will love the indoor pool with flume and All Weather Sports Court, or have a game of ten-pin bowling, or a round of pool. In the evening, enjoy the sparkling line up of entertainment in the Sands Showbar after a delicious meal in the Farm House Inn. This lively park is brimming with the very latest leisure facilities and offers a full programme of activities for all the family. 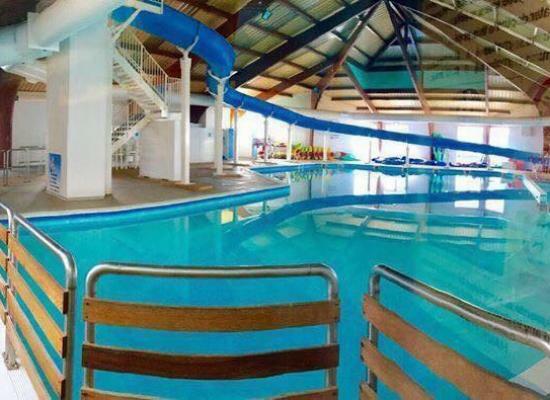 Ty Mawr is located just a short distance from Towyn and Rhyl with all the traditional seaside attractions. Ty Mawr is within easy reach of Snowdonia National Park' and the long sandy beaches of Colwyn Bay. Recognised as one of the premier holiday parks on the North Wales Coast.